Childhood obesity is fueling an asthma epidemic, experts warn. 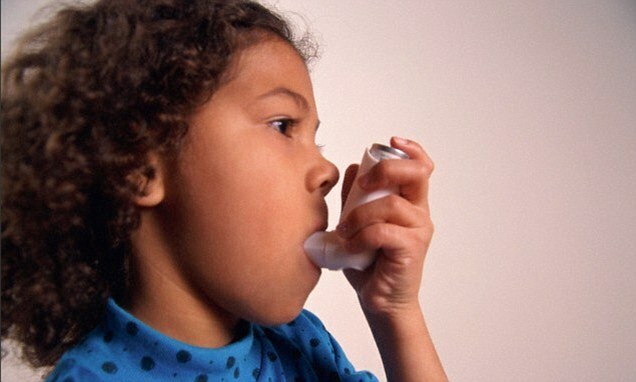 Scientists at Bristol University have linked obesity to risk of asthma Study found risk of respiratory disease increased 55&% for every extra unit of body mass index (BMI) Leading asthma charity encouraged parents to help keep their child's BMI within healthy limits to reduce risk of disease Childhood obesity is fueling an asthma epidemic, experts have warned. Both asthma and obesity are inflammatory conditions. Obesity feeds the inflammation associated with the symptoms of asthma.